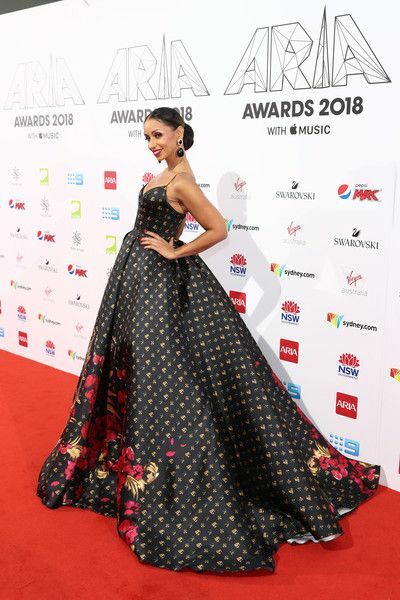 Mya hit the carpet at the 32nd Annual ARIA Awards in Sydney, Australia and she totally shut it all the way down. Yes, ladies and gentleman. This is 39 and FABULOUS. That raw vegan diet is doing her body and skin some good. Now, let's talk about the dramatics of this dress.. 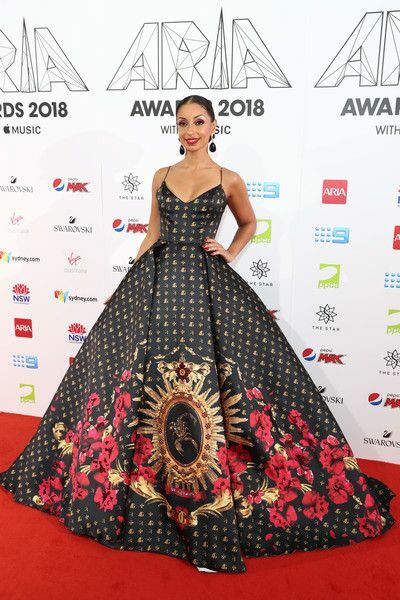 The "Movin' On" singer WOWED in a ballgown by Melbourne-based designer Jason Grech. It featured an unusal print along with the designer's JG logo on the front. 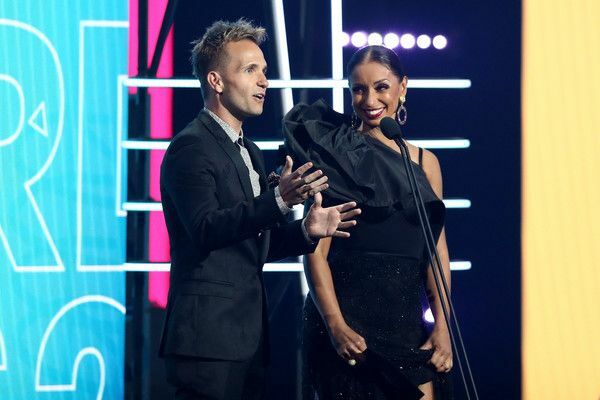 The dress is very much out of the box, but Mya pulled it off in the best way. Still a baddie. She's headed to Brisbane to perform on December 1st. 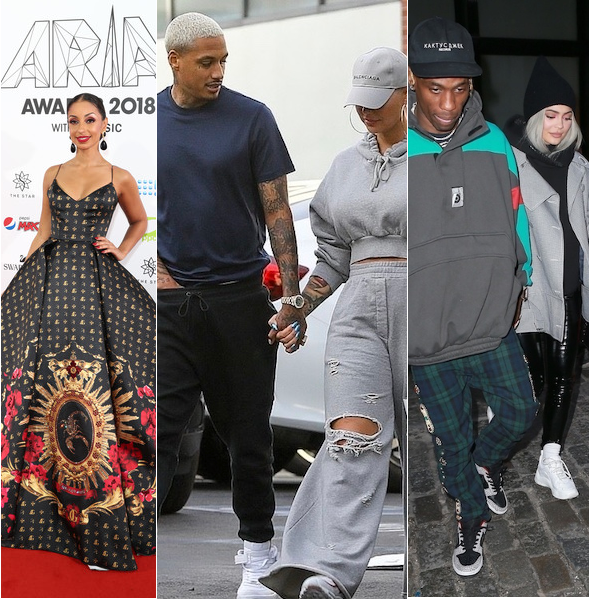 Amber Rose and her Def Jam exec boyfriend Alexander Edwards are still going strong. The twosome was spotted holding hands during a lunch outing with a friend at Il Pastaio in Beverly Hills. It was a chill lunch date as they both were wearing sweats and t-shirts. The gray ripped sweatpants with the matching cropped hoodie is kinda cute. She topped her laid back look off with a Balenciaga hat. Guess he's more than a rebound despite what folks were saying. Travis Scott is currently jetting across the nation on his ASTROWORLD Tour. And he has his while family with him. His 9-month-old daughter Stormi Webster and girlfriend Kylie Jenner have been tagging along with the "Sicko Mode" rapper. He was tapped to perform at Madison Square Garden for two nights and they were right by his side. In the pictures, they were leaving their hotel together before they parted ways. 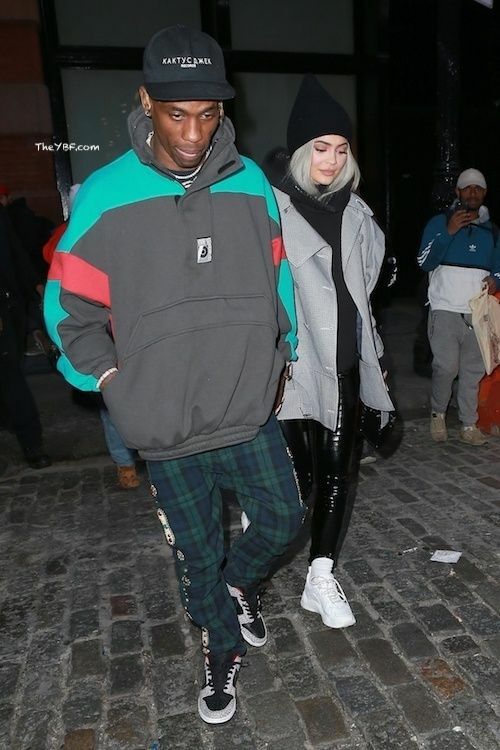 Kylie went to Cipriani to have dinner with a friend while Travis went to his concert at Madison Square Garden. 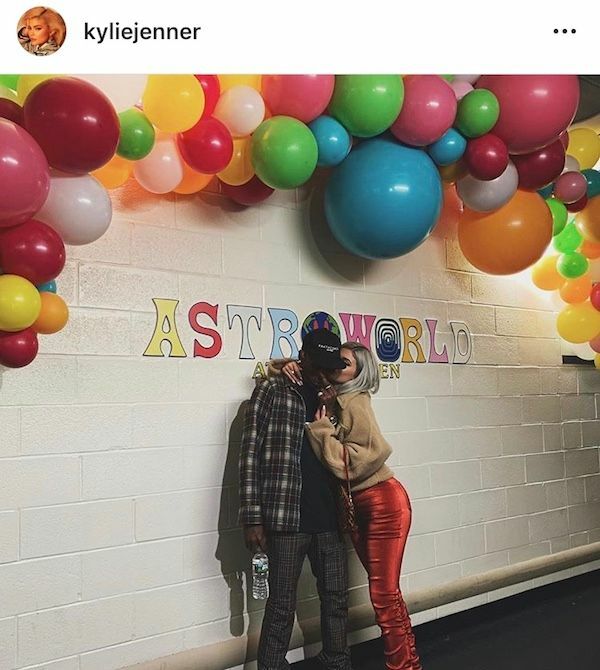 The next night, Kylie and Stormi were in the mix. 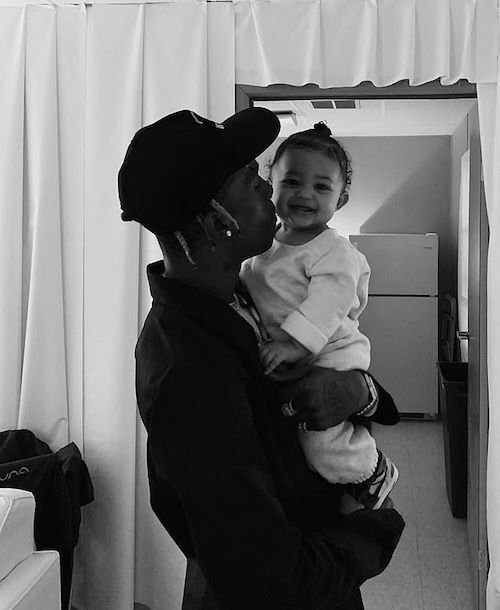 Travis gave Stormi her own dressing room in every city on the tour. Must be nice!